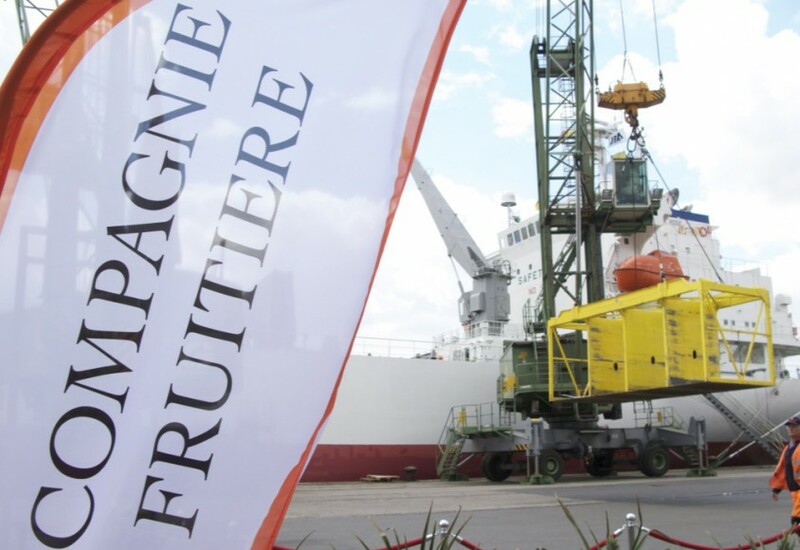 Compagnie Fruitière France is expanding by opening its ninth ripening facility at Saint Charles wholesale market in Perpignan. 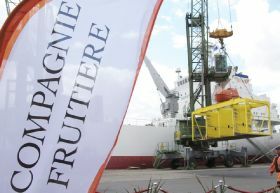 The new site is located at the gates of the market, less than 40km from Port Vendres on the Mediterranean coast, through which the company’s bananas arrive in France from Africa. With ten ripening chambers, the facility spans 2,000m² and has a capacity of 12,000 tonnes of bananas. It will be used to ripen Compagnie Fruitière’s entire range of products, including organic, Fairtrade and conventional bananas in all types of packaging, and Ana'dou and Supreme pineapples. According to the company, the new facility uses one of the most energy-efficient ripening systems on the market. A 220 kWp solar panel roof, combined with the market’s proximity to the port, will also help minimise the operation’s carbon footprint. In total the company now has 17 ripening facilities spread across France, England, Spain and Portugal. It distributes 800,000t of fruit and vegetables in Europe each year.